It has been a quiteer year on the blog, what with study and being ill…I will try and do better next year! There’s an article over on Wiki about how the song was first written and performed in Austria on Christmas Eve 1818, by a priest, Father Joseph Mohr, and Franz Xaver Gruber. Mohr had first written the words in 1816, which makes it 200 years old this year. (I idly wonder how much of the music I have featured on the blog over the last ten years will be listened to in 200 years’ time.) Written in German, the original version is Stille Nacht, Heilige Nacht. According to Wiki, during the famous Christmas Day Truce in 1914, it was sung by both British and German troops simultaneously as it was one carol both sides knew. It has been performed by many, many artists over the years. 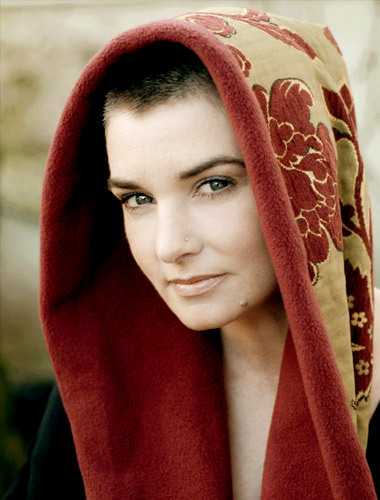 Sinead O’Connor, above, (who has apparently just turned fifty) recorded a version for the 1991 TV film The Ghosts Of Oxford Street. Hmm, I didn’t intend to stop blogging for ten days, but went off on holiday, and was focused on that. Not least the fact that I saw my beloved Cure in both Manchester and London. I have also been thinking about my end of year lists, both in terms of tracks (to be presented, as always as the Festive 50) and albums. Those will appear here shortly, but for now, on with the Christmas posts. I have featured the Wedding Present many times here over the years, and rate them hugely as a band. That’s singer and Weddoes Mainman David Gedge who can be seen above. Their first contribution come from their 1992 single ‘No Christmas/Step Into Christmas.’ The story of this single and its place in Wedding Present history has been told many times so enjoy the music – can be found on the Hit Parade compilation. In 2008, the year they topped the 17 Seconds Festive 50 chart with ‘The Trouble With Men’ the band released this gorgeous single. And yes ‘Step Into Christmas’ is indeed the Elton John song. 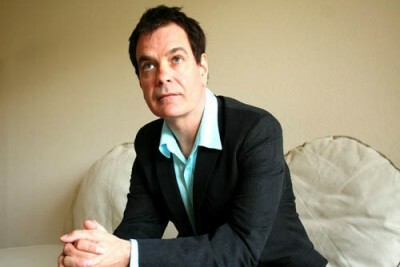 The Weddoes have done a number of great cover versions over the last thirty years, though it seems unfair to purely focus on these when David Gedge is such as amazing songwriter himself…but I give you this.